thank you to Kerry Lavin at CQ Presents. Music runs deep in Laura Stevenson’s gene pool—her grandfather, pianist Harry Simeone composed “The Little Drummer Boy,” and “Do You See What I Hear?” while his wife and Stevenson’s grandmother Margaret McCravy sang with jazz band leader Benny Goodman. Stevenson started playing guitar and writing songs when she went off to college. 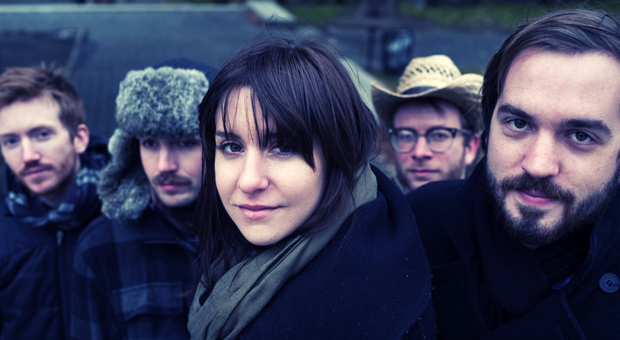 She formed the group Laura Stevenson and the Cans with former members of Bomb the Music Industry! 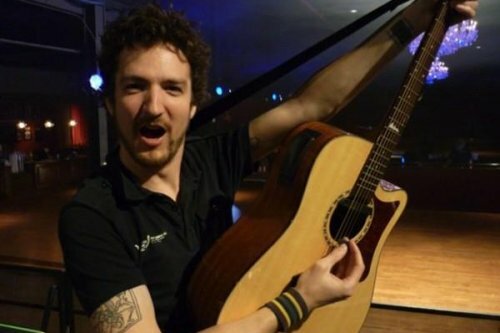 including drummer John DeDomenici, guitarist Jeff Rosenstock and trombonist Matt Keegan. She also brought in bassist/omnichordist Mike Campbell [Latterman] and accordion player Alex Billig [The Best Thing Ever]. The result is quirky folk-pop. Stevenson’s precious, deep and slightly raspy voice works well with the unusual instrumentation. “The Healthy Ones,” is a chipper song about an epidemic where the accordion provides an uncommon rhythm and Stevenson sweetly sings: “You will bury them all in the ground.” Horns give “Barnacles” an instinctively jazzy vibe. Some songs on Sit Resist are folk-pop and some like “Montauk Monster” edge toward Americana. 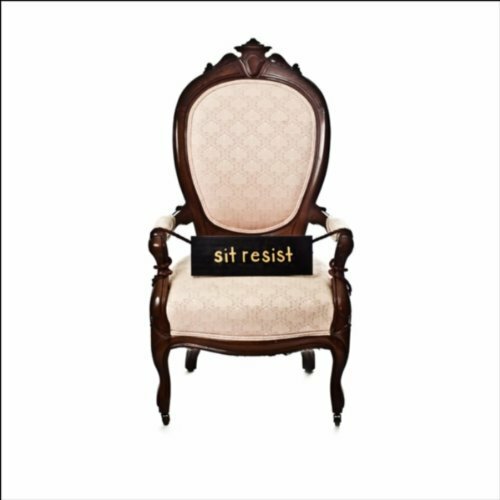 The varied elements throughout Sit Resist will draw you in and you’ll hear nuances in the layers throughout every listen. It’s refreshing.